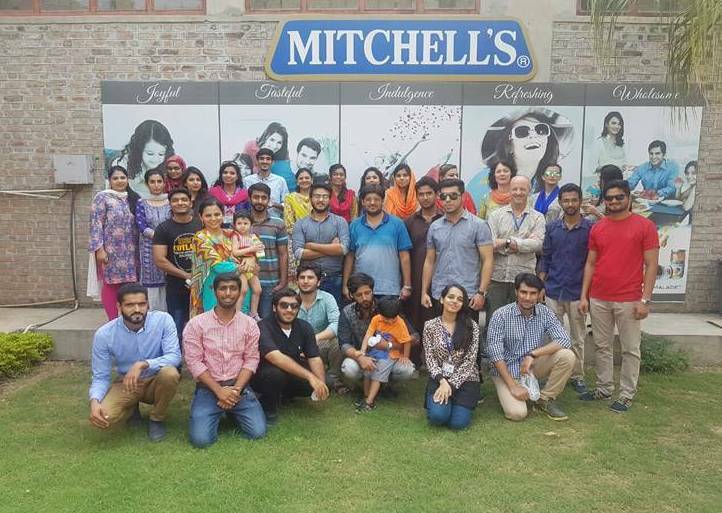 Earth Watch Club arranged a study tour to Mitchells Fruit Farm Limited for students of Environmental Science Department on 01 October 2016. The tour was really informative as students learned a lot about Environmental Management System. The team of Mitchell’s Fruit Farm guided all the students about their products and their standards about safety of food. They told students about the audit (internal and external) by the higher organization and ISO as well. 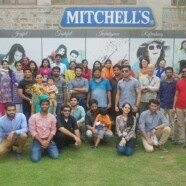 Mitchell’s fruit farm Ltd is the first food industry who got ISO 9000 certification in 2004. Further students were given a lecture by their manager as well in which they told that they take great care of cleanliness in their industry to avoid any inconvenience and they are trying to become more and more environment friendly as they are practicing to reuse their water resource in different processes. They treat their wastewater and then release to nearby canals. The tour was a great exposure for the students of FCCU to explore a food factory and learned about the International Organization for Standardization through practically observing and surveying the machines and processing over there.